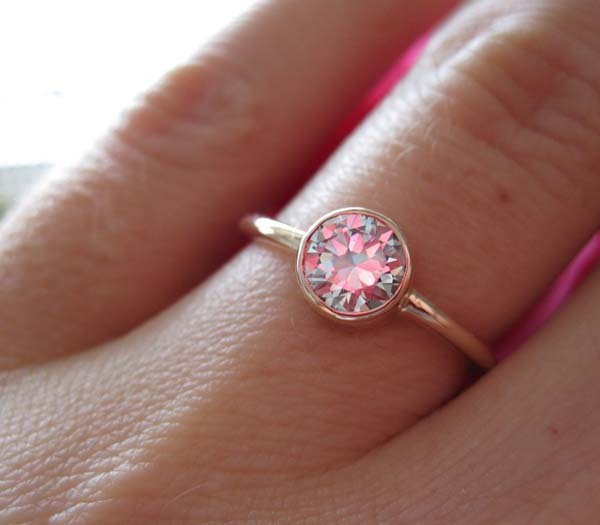 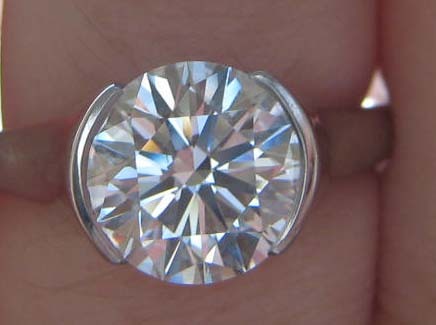 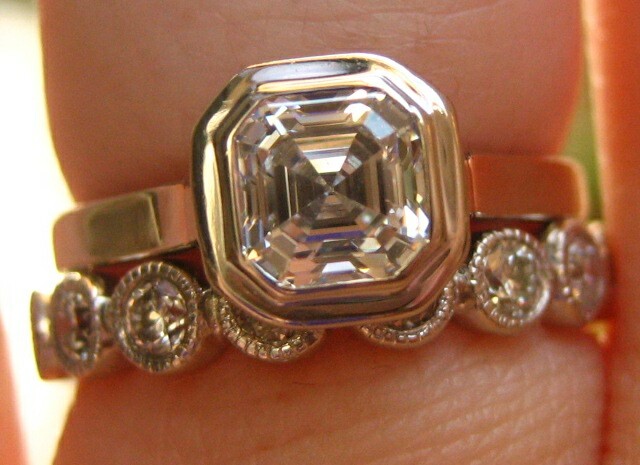 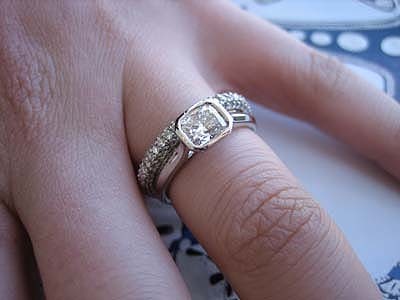 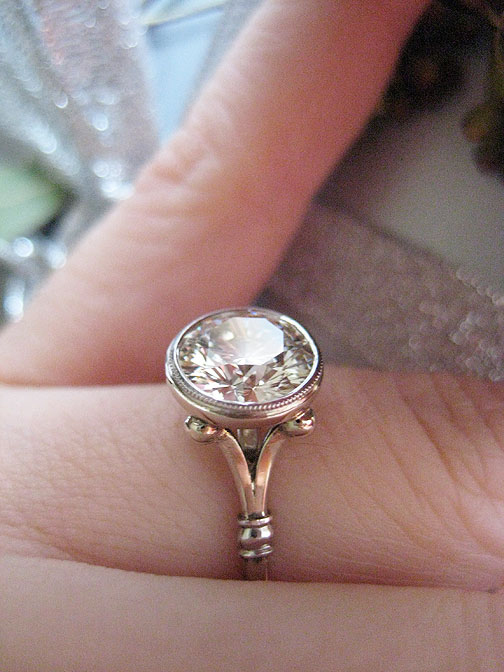 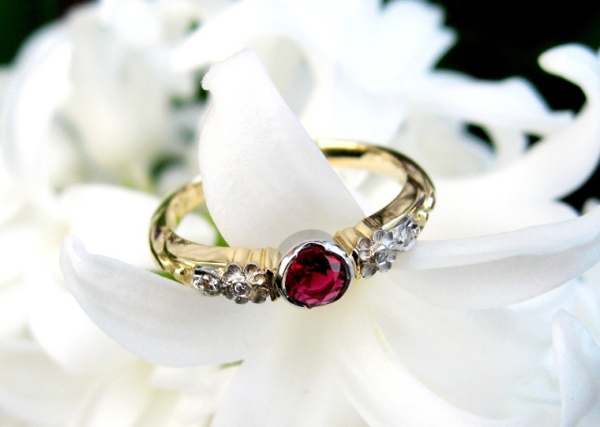 The setting style of a ring refers to how the stones are secured. 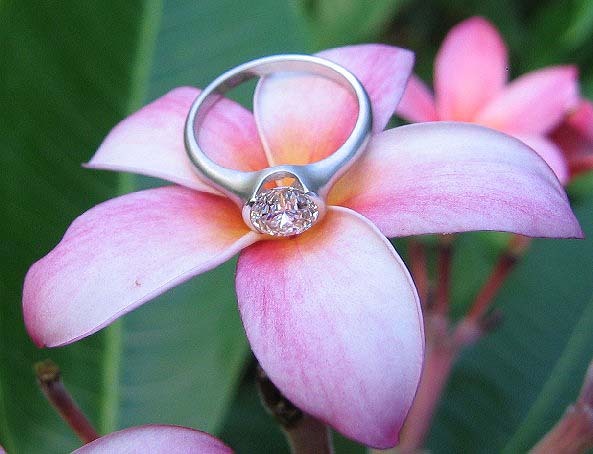 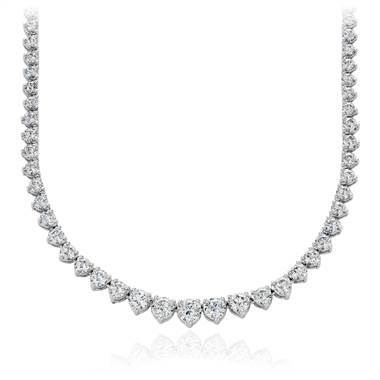 Setting styles for center stones include prong set, bezel set, tension set and burnished set. 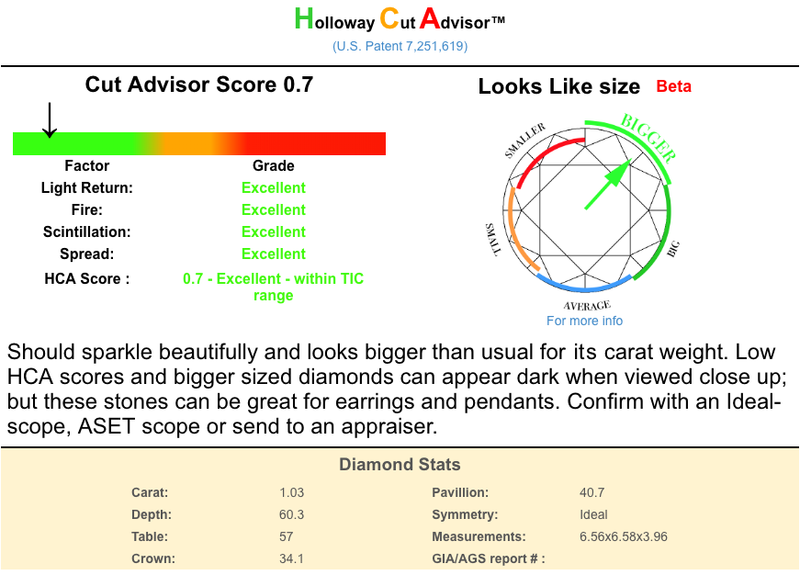 Click on the links below for examples of bezel settings shared by Pricescope community members.